Denobo 1000 is a nanometer microporous hard board which is composed of fine powder and fibrous materials, and formed by special compressing process. The average pore size is qual to or less than the mean free path of air molecules at standard atmospheric pressure. 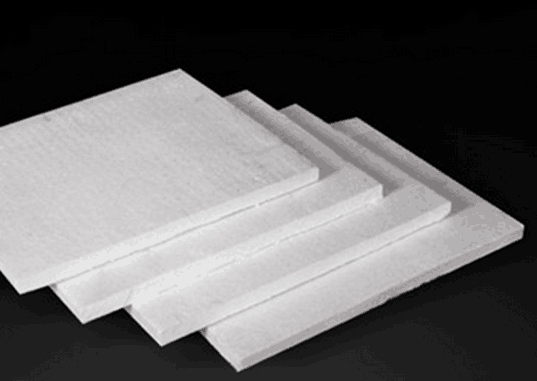 Therefore, Denobo 1000 series microporous hard board has a lower thermal conductivity than the static air, which is the ideal high temperature insulation material. Denobo 1000 series microporous hard board has certain strength and can be supplied with covering by aluminum foil or PE foil. It can be widely used as the back-up insulation in industrial furnaces or equipments such as cement kiln, glass furnace, ceramic kiln and feeding machine.